Looking for a quick fire Wirecast Cam app guide? This walkthrough will take you through the various steps in order to begin live video streaming using the app. To note, the app is sadly not available on Android devices at this time. The app is a free download, and is available on the iOS app store. It can be used with either an iPhone or iPad, and will utilize the device’s built-in camera as a source. You can install the app on your device for free, but you’ll need the Wirecast encoder on a laptop to actually stream with the app. In particular version 6.0.1 or higher of the encoder. Let’s walk through the four main buttons available here. The first controls the audio for the stream. It is pretty straight forward in that it’s either active or muted. 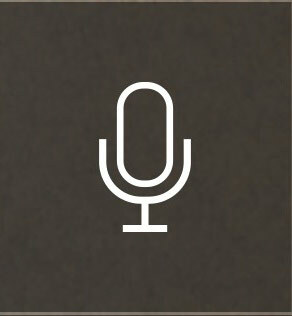 When clicked, a strike through will appear on the microphone and the audio will be muted. 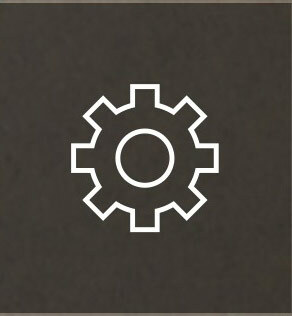 The gear icon controls the settings for the Wirecast Cam App. There are a lot of features here, and also important information criteria as well. We will cover this in more depth. The red circle, naturally, is the stream button. 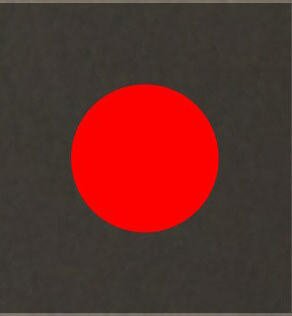 Once you click this the red circle changes to a red square. It can be clicked again to pause. Please note that even if you are “streaming” here, the encoder itself houses the ultimate control. So it needs to be streaming from both the app and encoder at the same time for the content to be actually live streaming. The final button switches the camera being used. From example you can change from the front to rear camera. The button doesn’t change to signify which camera is being used, but it should be obvious from the preview window. The resolution, key frame interval and bitrate are related to the quality of the stream. Please note that simply because you have a high bitrate here does not mean you will be live streaming to viewers at that rate. The Wirecast encoder and the Wirecast Cam app would both need to be synced to achieve this. However, the Wirecast Cam app is actively sending this video signal to the encoder. This can cause a inflated need for a higher bitrate. Generally you don’t want the bitrate to exceed half of your internet upload speed. When using this app, though, that consideration is reduced since you are almost streaming twice. The audio button is, curiously, another way to mute the stream separate of the on-panel option to mute. Finally, the IP address is important and something you will need to jot down. This will be later entered into the encoder to sync it with the app. 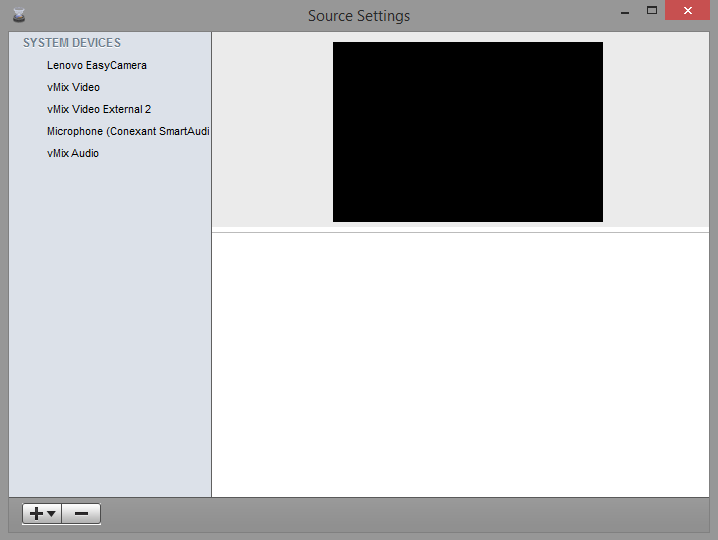 Now that you have setup the Wirecast Cam app, the next step is to select it inside the encoder. First, launch your version of Wirecast on your desktop or laptop. Below the preview windows will be a series of “blank shot” listings. Hover over the + icon, which will display four option. 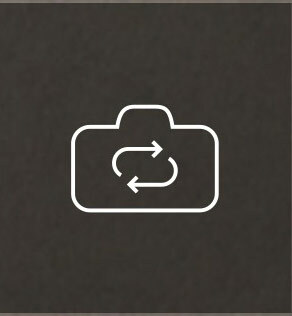 The camera icon in the upper right needs to be clicked, as seen in the image. 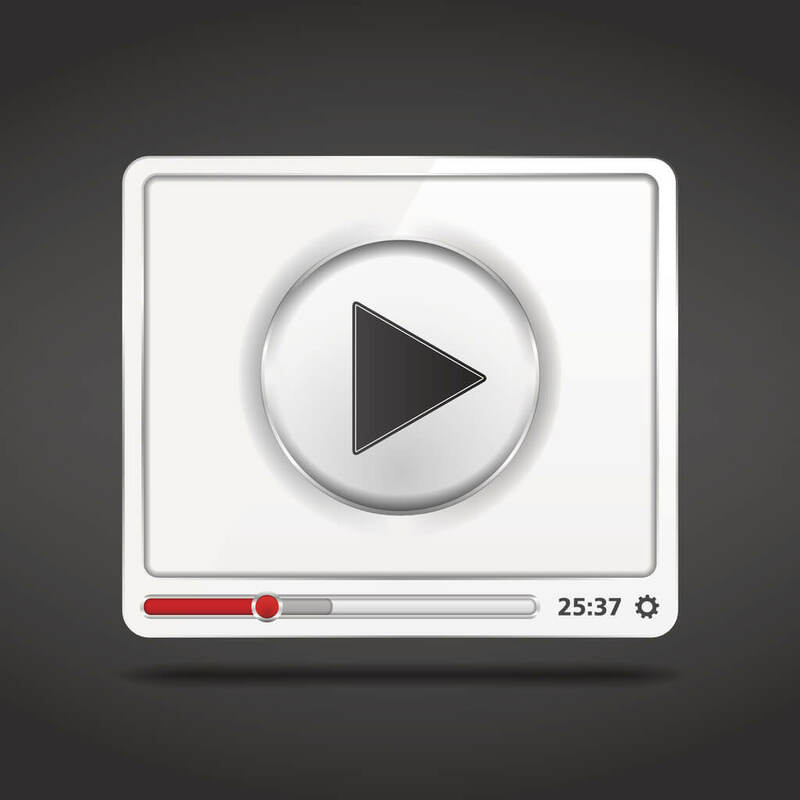 This will present a drop down series of options to select a video source. Unless you happen to see Wirecast Cam as an option, you will need to click “Show Sources Settings…” as seen in the picture below (note: your drop down choices will vary but Show Sources Settings will always be the final option). Once clicked, a pop up like below will appear. Click the “+▼” button in the lower right. This will present a series of options that include the ability to add a “Local Desktop Presenter”, a “Web Stream” and more. 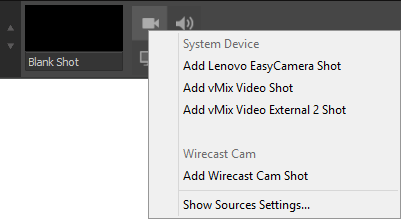 One of these options is the ability to “Add Wirecast Cam”. Click this option. 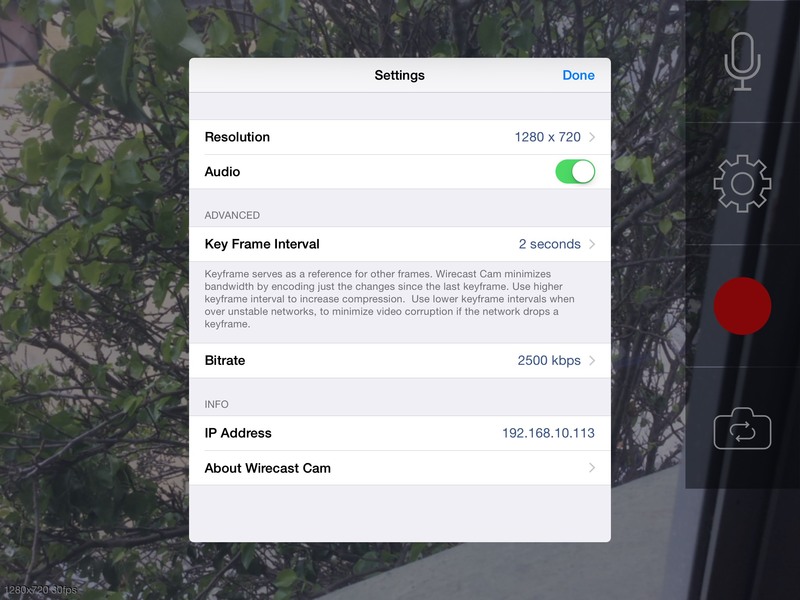 The first order of business is to enter in the IP Address that you jotted down from the App Settings screen inside the Wirecast Cam App. Inside the App click the giant red record button as well, turning the circle into a red square. This is important, if you don’t click it the encoder will not be able to connect to the App. After you have clicked record in the App, click the CONNECT button on the source settings menu. 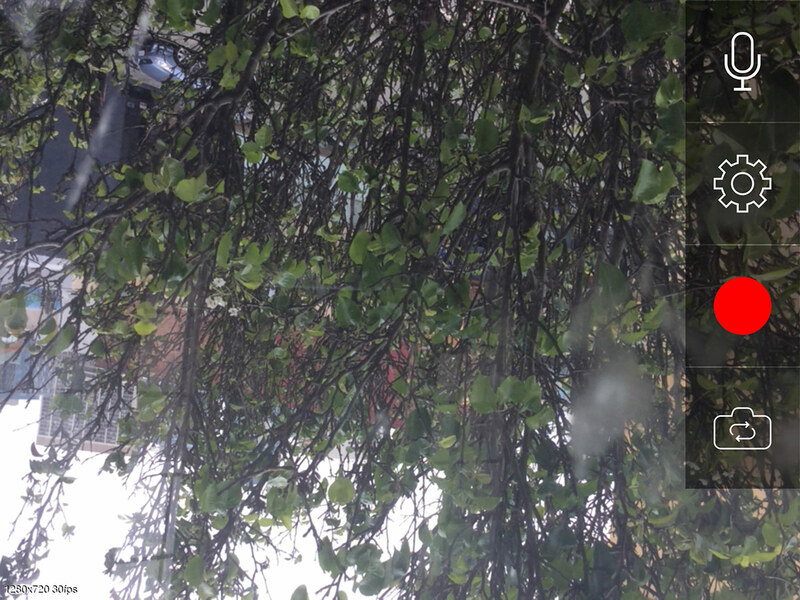 This will replace the green area with a live preview of your Wirecast Cam. Note that, depending on your settings, you might get a prompt to allow access through your firewall, as seen to the right. If so, you will need to click ALLOW ACCESS. When you have connected successfully, click the red X in the upper left. 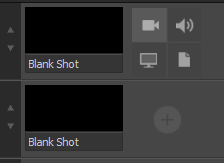 Now, once again, below the preview windows hover over the + icon next to a “blank shot”. Once again select the camera icon in the upper right which will open a series of options as seen below, although your exact options will vary. One of the new selections will be a category called “Wirecast Cam”. Click “Add Wirecast Cam Shot”. 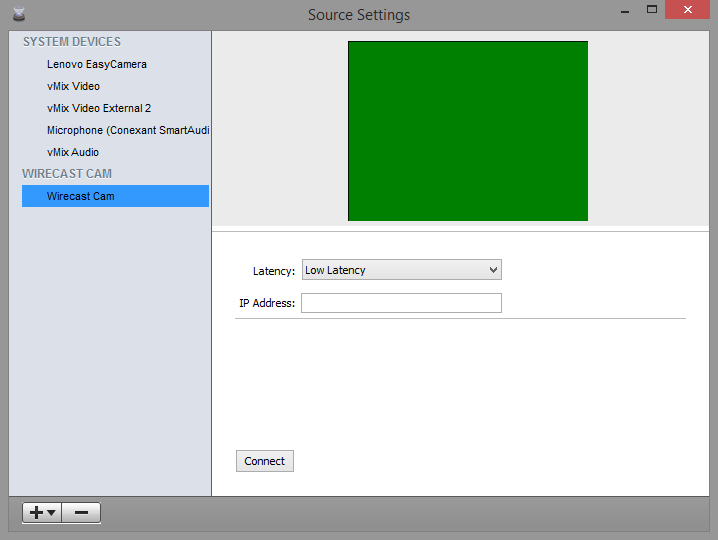 You can now begin streaming normally as you would using any other video source in Wirecast. If you need specific help configuring streaming through Wirecast, please consult our Wirecast Guide. The App won’t provide the level of quality of a professional camera or even a webcam, but it does offer an extra video source. It also allows for more flexibility in your streaming. If you only own one camera, the Wirecast Cam App gives you a cost effective opportunity to add a second camera source. One that you can switch to inside the encoder as needed. You can also set up a guest recorder, allowing someone outside of your normal routine do their own segment with just their iOS device. In summary, the app might take some setup, but offers the ability to mix ease of use inside a professional setting to match your needs. there needs to be droid version of this app, as there many droids that are more than powerful enough to handle the app and often meet or beat apple standards. Thank you reading us Haseo! Are you referring to Droid, the phone brand from Motorola or to android, the exploitation system? As far as I know, Droids (Motorola) are running Android (OS) so you could use any mobile encoder for Android. But the truth is that there is barely none on the market. If I refer to this page, (http://www.telestream.net/telestream-support/wirecast-go/faq.htm), Telestream (The company behind Wirecast) is currently working on the Android version of their app so it should be available in the near future. I’m using a Samsung Galaxy S4, our church uses wirecast and I’m the only one of two who won’t use apple products. That would be great indeed! I would highly recommend you asking to the companies developing such products. 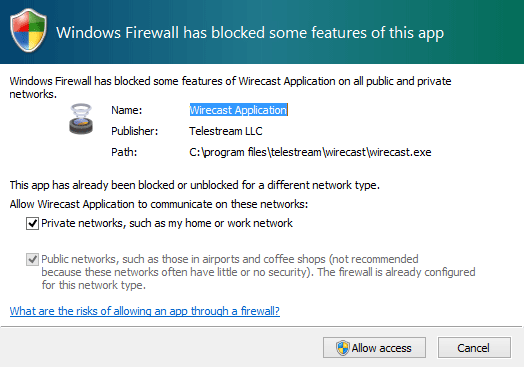 For instance, I think it would make sense to ask directly to Telestream (Wirecast) since it is their product and not DaCast’s.